I adopted Sassy and Sally almost two years ago. Yesterday I was watching them in their cage when I saw Sassy has a wart/skin tag this on her lower abdominal area. 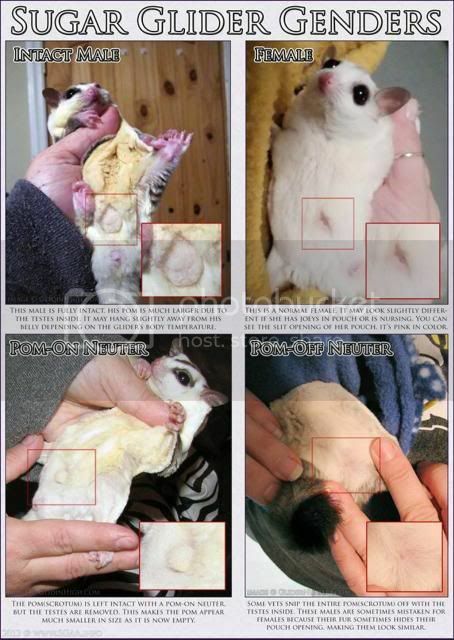 I Googled it and I see nothing about sugar gliders getting warts or skin tags! I did notice that the pictures do look a lot like the mature males! She is acting completely normal. Could it be possible for my girl to be a boy?? She doesn't have the bald spots. 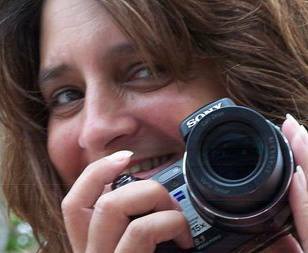 Without a photo it's hard to say for sure, but it sounds like Sassy may be a Sam. He may have had a "pom on" neuter where the testicles are removed but the pom is left. It's very possible that it could be a neutered male with a 'pom on'. That is where they remove the testes and leave the scrotum. It would resemble a deflated balloon. It isn't furry, though. It looks exactly like a skin tag. If it looks like a skin tag, it may be your female has part of her pouch inverted which is common when they are cleaning the pouch. If it is a soft pink it should fix itself, if it looks red or inflamed/irritated, you need to take her in and have a pouch swab done to rule out a pouch infection. Could it be possible for my girl to be a boy?? She doesn't have the bald spots. When I got Zoey I was told she was a boy, I happened to be grooming her, looked at her belly and there was a pouch! i was pretty surprised to say the least. She had bald spots, but I think they were from stress/over grooming. 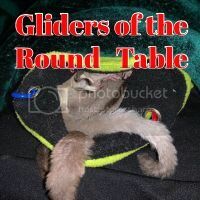 You should probably consult a vet like Srlb and GliderNursery suggested. It is very possible that what is sticking out is one of her teats. That would look exactly like a skin tag. But as Peggy said, if its red, inflamed, or has an odor, then a vet visit is needed.